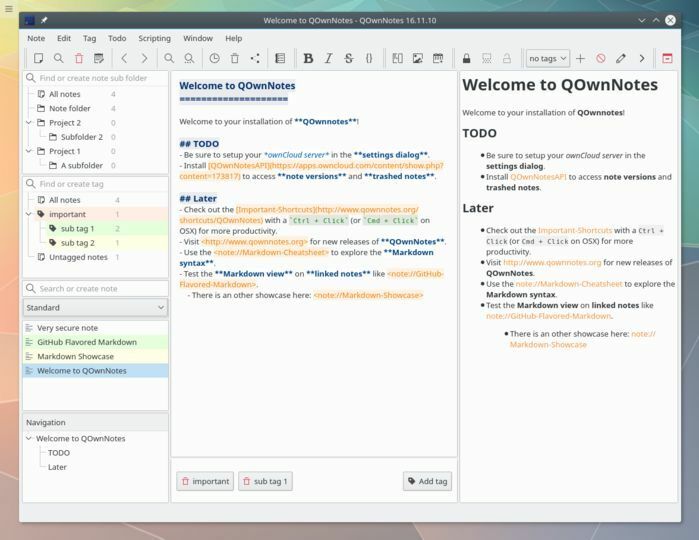 QOwnNotes is an open source plain text notepad with markdown support and a todo list manager. Developed by Patrizio Bekerle. 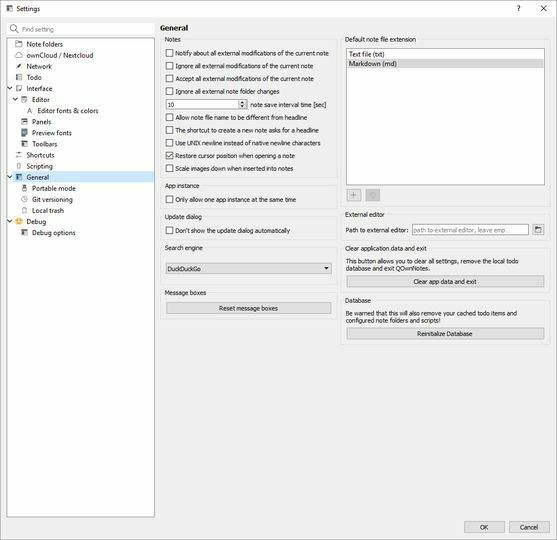 It stores all of your created noted as plain-text on your desktop but you can sync them over devices with ownCloud or Nextcloud.